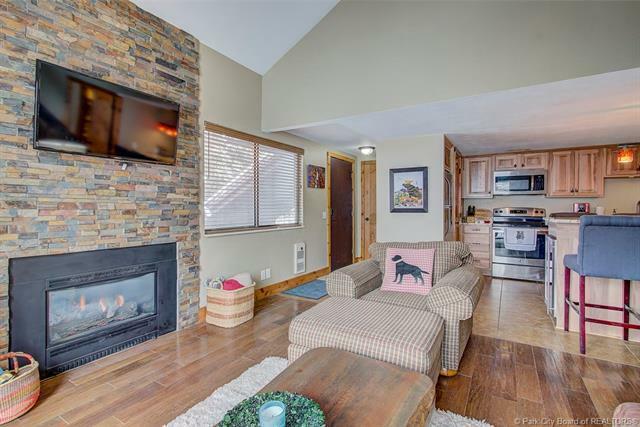 Don't miss this 2014 remodel, charming residence located near the Canyons Base Village of Park City Resort. 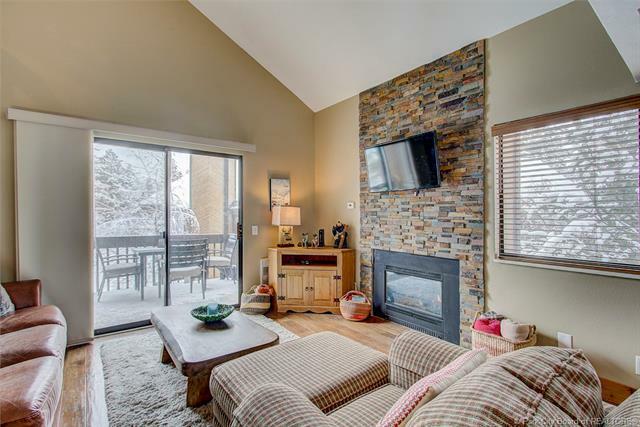 Minutes from the heart of Park City, this condo gives you easy access to ski runs, golfing, hiking, and biking trails, and the free bus. 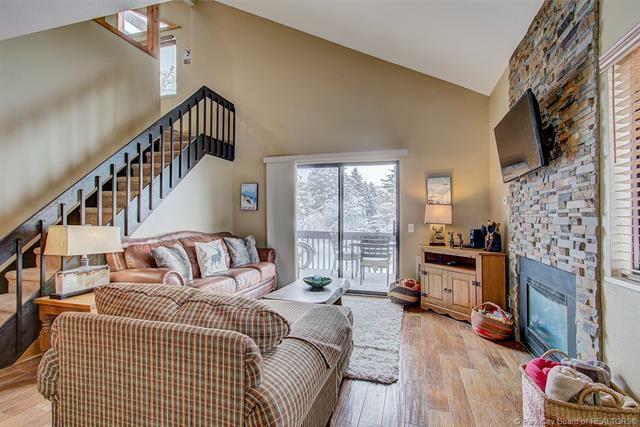 This home offers ski area views, a newly renovated kitchen with stainless steel appliances, wine fridge, and granite counter tops. A main floor master makes for easy one-level living and the second bedroom and loft provides aditional sleeping space for up to 6 people. 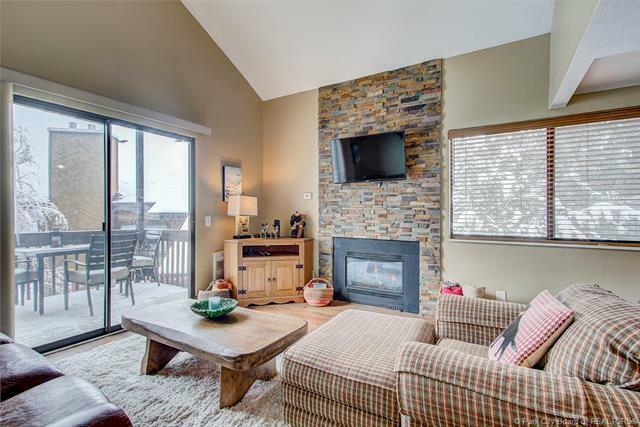 Red Pine amenities include a clubhouse with 3 pools, 2 hot tubs, sauna and 3 tennis courts. Enjoy the Park City lifestyle with year-round activities. This home makes for a fabulous second home or rental property. Make sure to checkout the 3D tour.